Are you Mrs. Wishy-Washy fan? We are too! 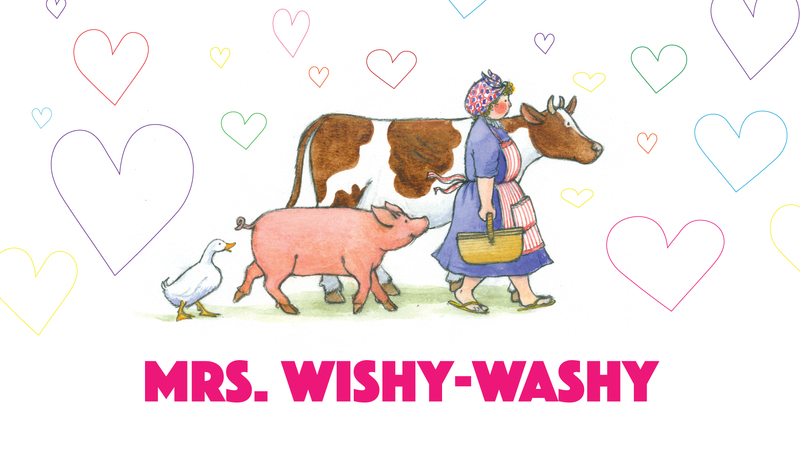 Mrs. Wishy-Washy is back and so are her friends – the pig, the cow & the duck. alliteration and poetry in Joy's signature style that so perfectly matches the humor and whimsy of her storytelling. To learn more about the newest Mrs. Wishy-Washy titles, visit publisher Hameray Publishing.